Lynn Nottage is the only woman to have won the Pulitzer for drama twice, which puts her in the ranks alongside Tennessee Williams, Thornton Wilder and August Wilson. Following her resounding success with critically acclaimed dramas 'Sweat' and 'Ruined', Nottage infuses humour into 'Floyd's, a companion piece to 'Sweat' (they both share the same location of Reading, Pensylvania and one central character). 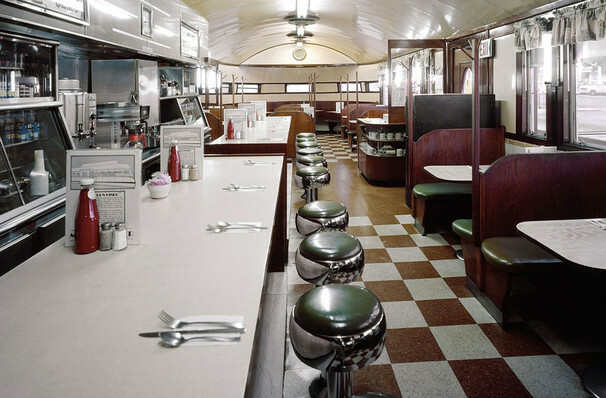 Named after its no nonsense owner, the diner represents a shining beacon of hope for those who've had trouble with the law. A fascinating array of ex-cons/line-cooks come together under the tutelage of Master Montrellous to learn the magic of sandwich-making and rebuild their lives. 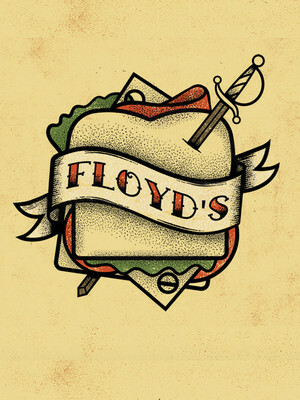 Seen Floyds? Loved it? Hated it? Sound good to you? Share this page on social media and let your friends know about Floyds at Mcguire Proscenium Stage.